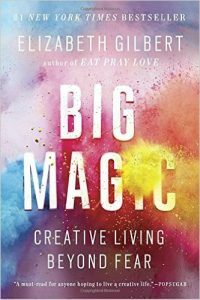 Creative Living Beyond Fear by Elizabeth Gilbert. If you are just starting to think about writing after a long hiatus, start here. 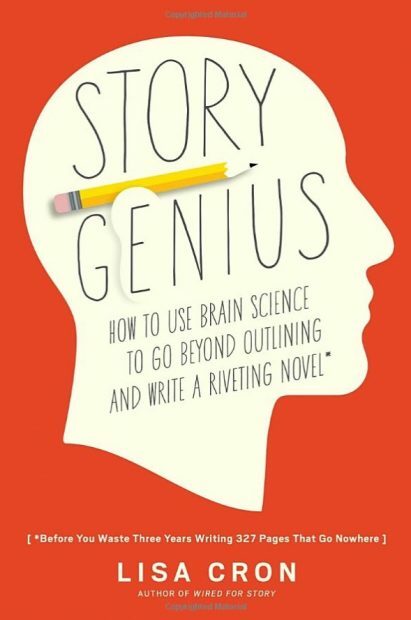 This book is compassionate, gentle and comforting and will inspire you to start writing. 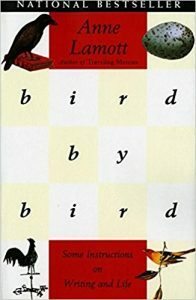 Some Instructions on Writing and Life, by Anne Lamott. Any writer you meet at a coffee shop or a conference will have read this book, so it will help you feel part of the tribe. It’s hilarious, honest, and combines practical steps for getting words on the page with philosophical truths about doubt, jealousy and the reality of being published. 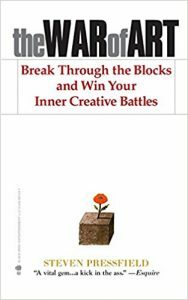 Break Through the Blocks and Win Your Inner Creative Battles by Steven Pressfield. When doubt is no longer a benign thing, but a force that threatens to stop you, read this book and conquer the internal foe. You might also look at the classic, The Artist’s Way. Learn it and Use it for Life, by Twyla Tharp. 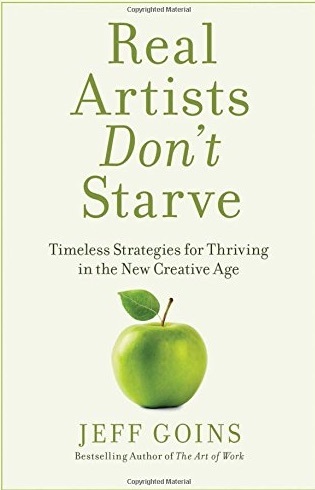 From a choreographer who has spent a lifetime making something out of nothing, this book offers a system and a strategy for establishing the habits that lead to doing good creative work every day. 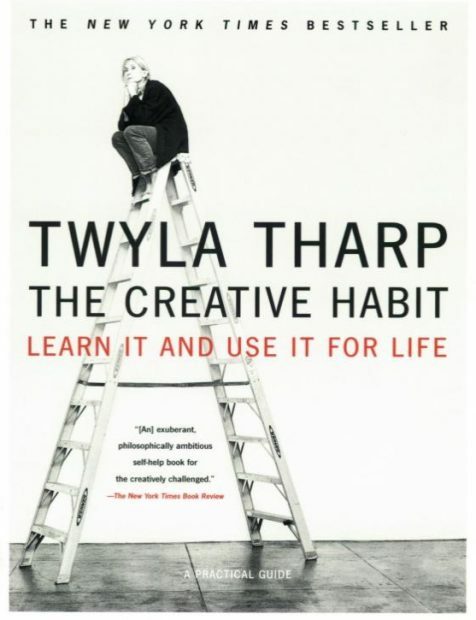 Her exercise on finding your creative DNA is well worth the cover price. 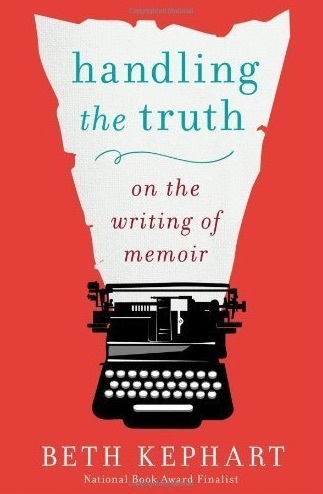 On the Writing of Memoir by Beth Kephart. Kephart, a prolific writer who also teaches at UPenn, gives a masterclass in how to make sure you are writing a memoir and not just a bunch of journal entries. 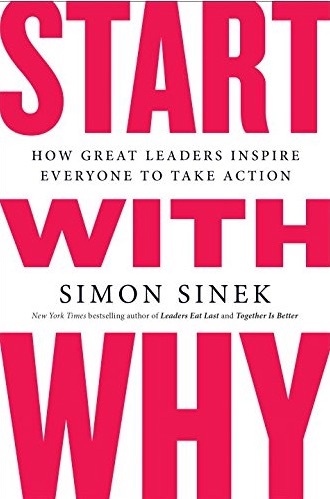 How Great Leaders Inspire Everyone to Take Action by Simon Sinek. 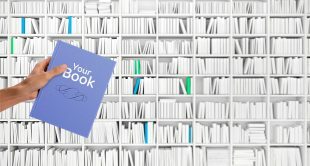 Yup it’s a business book because unless you are writing for yourself just for fun, writing is a business. 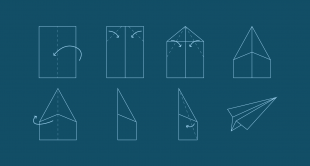 Learn how the best companies start with why – and then do it in your own work, for everything you write. 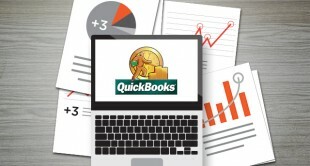 How to Write It, Sell It, and Market It . . . Successfully! Arielle Eckstut and David Henry Sterry. 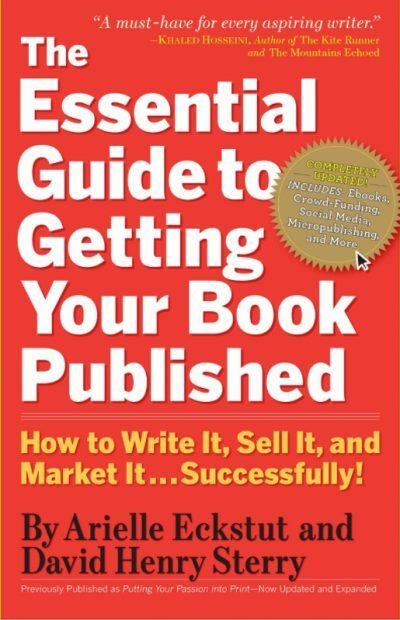 Two savvy agents give answers to every question you might have about publishing. A fantastic way to learn how the industry works. 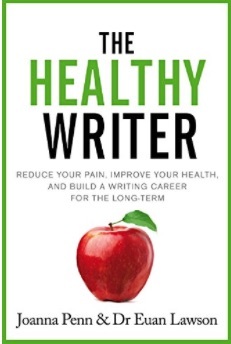 Reduce Your Pain, Improve Your Health, And Build A Writing Career For The Long Term by Joanna Penn. An uber-successful writer in multiple genres and a self-publishing star, Penn’s new book helps writers deal with the physical and mental stresses of sitting alone in a chair hunched over a keyboard. It’s good to know these things because if you want to be a writer, you’re going to be spending a lot of time sitting alone in a room in a chair hunched over a keyboard. If you’re anything like most writers, it will become one of the most satisfying ways you will spend your time. Jennie Nash is the founder and Chief Creative Officer of AuthorAccelerator.com. She will be teaching three classes during Writing Week. 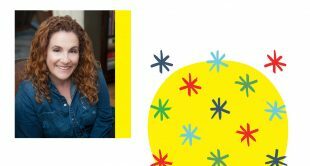 Jennie Nash is the founder of Author Accelerator, a strategic book coaching service that offers the sustained editorial support writers need to complete their projects and make a powerful impact on their target audience.